Hello friends! I have exciting news. I just opened a shop at Teachers Pay Teachers. 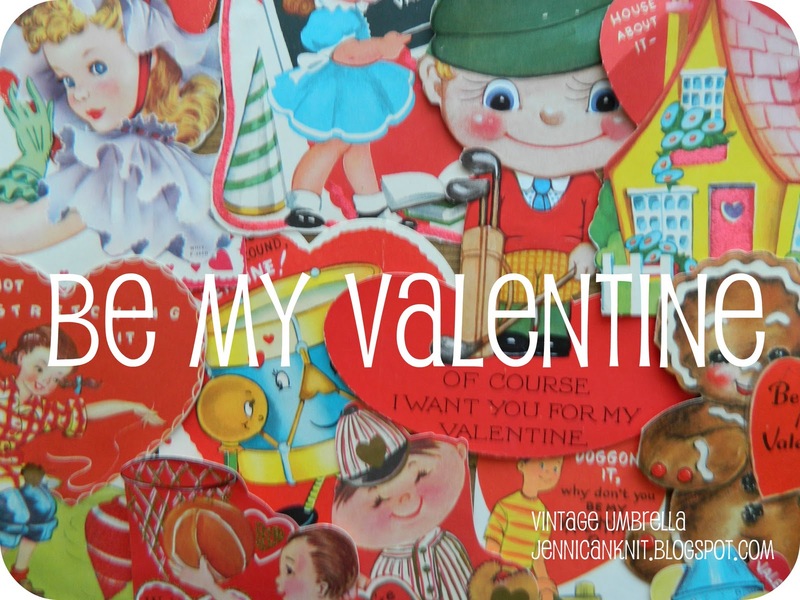 Click on this link and you can get 2 free vintage valentines. http://www.teacherspayteachers.com/Store/The-Vintage-Umbrella I will be adding a bunch more for sale. I am so excited to be designing some fun printables to share with you. More about that later... Today's project is a cute little tray that you could use to serve tea or cocktails to your valentine. I picked up an inexpensive tray at Michael's. They have lots of different sizes. I spray painted it red. Next I added pieces of valentine paper from KandCompany. You can get the pads at Michael's and it is so much more inexpensive than buying paper by the piece at the scrapbook store. Next, mod podge the paper onto the tray. 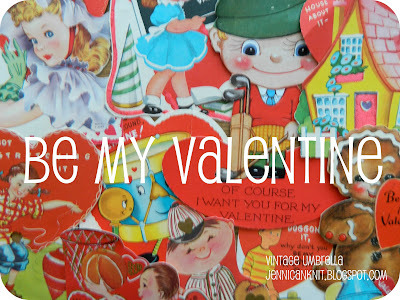 On top of the paper, you are going to add those vintage valentine images, I cut out a few hearts too. Mod podge on top of all of it! Finished! Do you want to come for tea? The tray is darling! Good luck with your teacherspayteachers store. My daughter is a teaacher and she loves and uses the site. You inspired me! I made a Christmas tray with my October Afternoon warehouse bargain goodies. Next year you are invited to go with me, straight across Cty 42! Screamin' deals and lots of fun! I would love to go! Did I ever mention that I did some assembly for them? I loved the products but it was sooooo boring!! Ha! Glad you were inspired!